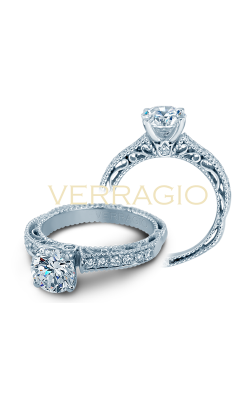 While narrowing down your search for the perfect side stone ring certainly will be no small task with us, our highly-qualified team will be able to guide you to the perfect fit for the big occasion - our collection of designs by Jeff Cooper are an excellent place to start, offering the wearer a look of sophistication at a price point that is hard to deny. 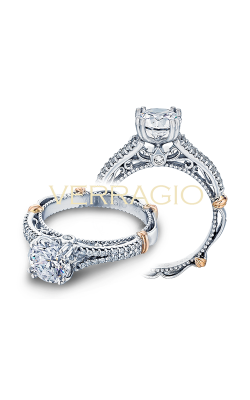 Lazare's Simply Twist series, distinguishing itself from others with intertwining, studded tendrils of flawless platinum, will be sure to dazzle the recipient of your choosing. 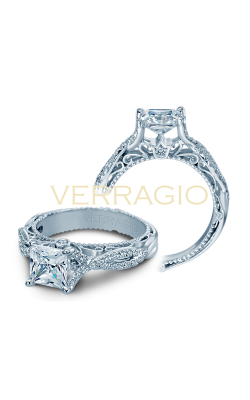 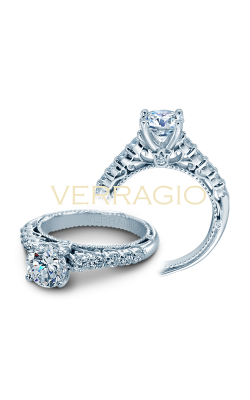 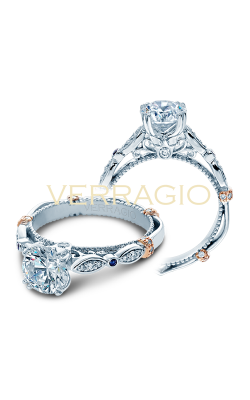 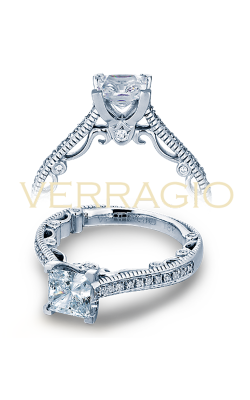 Our ornate Insignia by Verragio is one of our most striking offerings in this category, featuring a delicate, ribboning band set with diamonds visible from all angles. 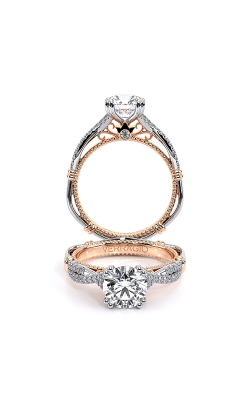 The Beverly Hills from Kattan, another showstopper, imparts a vintage look to the beholder, especially in its rose-gold variation. 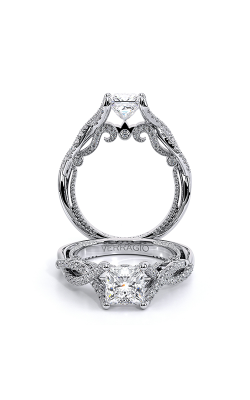 In addition to these, we also carry side stone rings from Fana, ArtCarved, Goldman, and Kirk Kara, among many others. 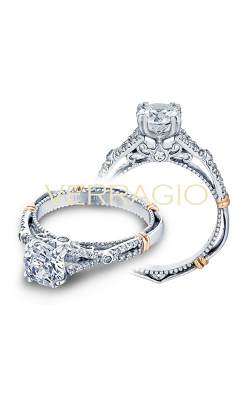 Whether you're interested in something extravagant and luxe or a ring that's a bit more understated and refined, there are many unforgettable models to choose from, all of which are fully backed by our lifetime diamond upgrade policy, protecting your stone from future wear, tear, and damage. 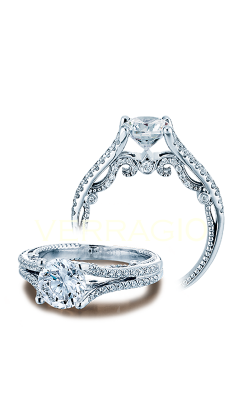 Why Buy Side Stone Rings at Long Jewelers? 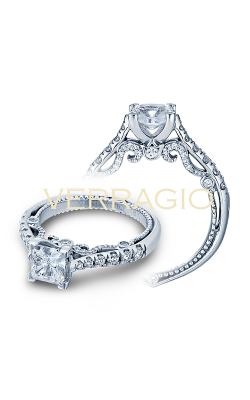 With over thirty years of experience providing Virginia Beach with the finest selection of jewelry available, finding the perfect engagement ring in our showcase is our personal promise to you. 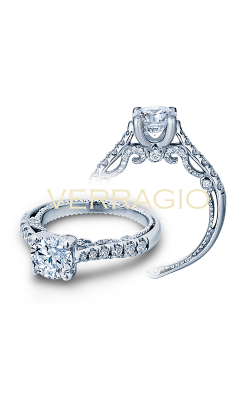 With competitive prices, zero percent financing, and a lifetime guarantee backed some of the most authoritative names in the industry, you'll be able to do business with us worry-free, with nothing standing in the way between you and a ring that will make a statement for years to come. 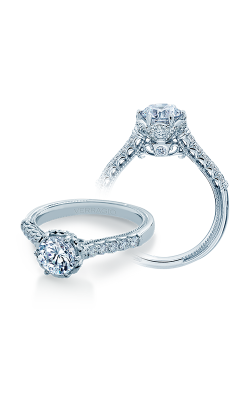 No matter your needs or budget, always remember that you belong at Long Jewelers.